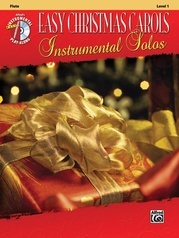 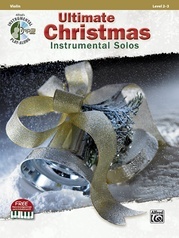 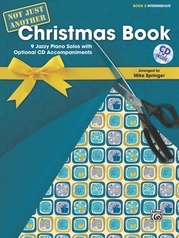 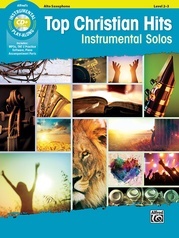 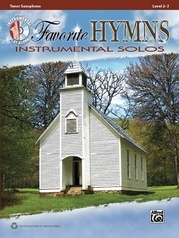 This easy to intermediate Christmas collection for all instrumentalists includes a CD of fully orchestrated accompaniments with each book. 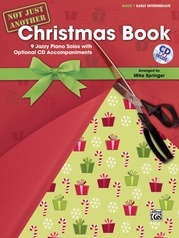 The piano accompaniment supports each player with full chords and bass line and includes the melody on a separate staff with chord symbols and lyrics for sing-alongs and additional instruments. Titles include: Jolly Old St. Nicholas * Over the River and Through the Woods * Silent Night * What Child Is This? 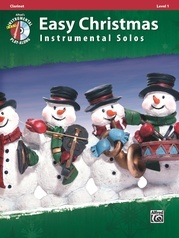 * Jingle Bells and 10 others.